It has been a long time coming. Most will agree that it has taken too long for it to happen. But it finally has. 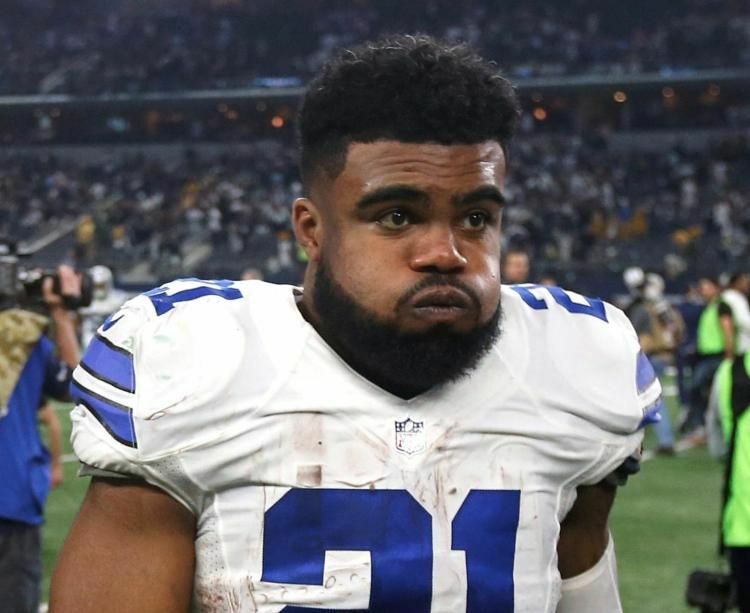 The NFL has handed down its decision on Dallas Cowboys running back Ezekiel Elliot regarding the domestic violence allegations against him. It appears the Cowboys will have to do without him for the first six games of the season. Elliot has three days to file an appeal—which he undoubtedly will. The question going forward, however, will not be whether he can win the appeal. If he serves the suspension at the start of the season, he will miss games against the Giants, Broncos, Cardinals, Rams, Packers, and 49ers. 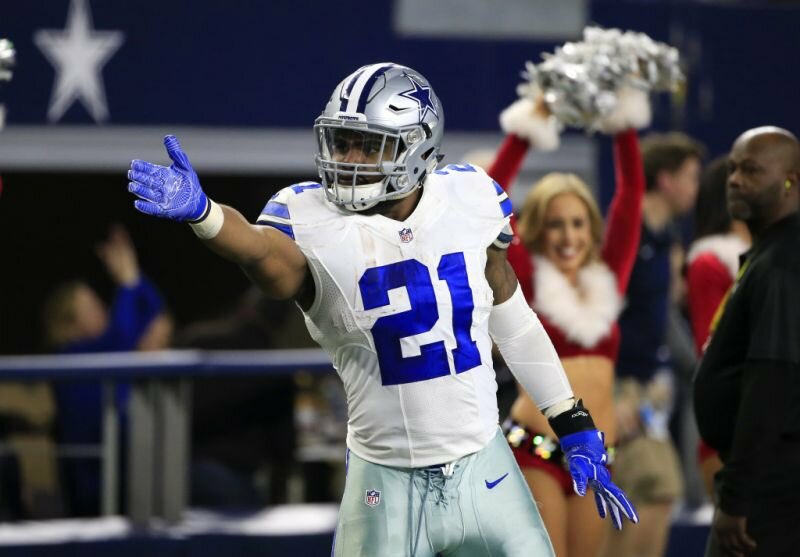 Even without Elliot, the Cowboys will likely still be favored against the Broncos, Rams, 49ers, and maybe even the Cardinals. The Giants were going to be tough either way, and the Packers are never easy. Without Elliot, the Cowboys could easily go 3-3 during that stretch even if the team can’t run the ball with Alfred Morris and Darren McFadden. Best case scenario—they are 4-2 when they get Elliot back with losses to the Giants and Packers. But if the suspension is served at any other time, the team will probably not fare as well. After the 49ers game in Week Seven, they face the Redskins, Chiefs, Falcons, Eagles, Chargers, Redskins, Giants, Raiders, Seahawks, and Eagles. They do not have another six-game stretch where they can handle not having their superstar running back. Fans will be quick to jump to his defense and cry for proof. But fans have to remember that the NFL is a lot like a civil court. The NFL does not require a player to be guilty beyond a reasonable doubt like in a criminal case. They just need enough evidence for a reasonable person to conclude he could be guilty. From how the NFL explained its position in the letter they sent to Elliot, enough of a case was present to warrant a six-game suspension. If the legal system didn’t see enough of a case to move forward with charges, how could the NFL? But what about the alleged victim’s credibility issues? In the letter, it sounds like the league did give the alleged victim’s statement a lot of weight. The league felt her story was consistent with the pictures of the bruises and injuries she claimed to suffer at Elliot’s hand. The experts the league brought in concurred. Okay—but if it is that apparent something nefarious occurred, why wasn’t he charged with a crime? This is the part that distinguishes the legal case from how the NFL approaches disciplinary issues. The legal system would need to prove that Elliot did indeed cause the injuries. All they had in that regard was the word of the victim. They can’t move forward on that alone. The NFL, like in a civil suit, does not require proof of guilt beyond a reasonable doubt. The league did consider Elliot’s credibility argument. It sounds like the opinion of the Columbus prosecutor held more weight. They believed her. They just couldn’t prove it. Since Elliot couldn’t provide the league with an alternate explanation for her injuries, they took her (and the Columbus prosecutor’s) word over his. So, unless he can come up with a credible alternative theory, his appeal is doomed to fail. But does that mean he shouldn’t file it? Absolutely not. There is always a chance the suspension could be reduced to four games, so it is worth a shot. But if he does appeal, Jerry Jones needs to make sure Goodell hears the case ASAP. It will be much better for the team if he serves his suspension sooner rather than later. So, the sooner the appeal is heard, the better. Oh—and Jerry— it may be time to Elliot a babysitter/security team.